he life and love between twins is a journey that only few experience. Twins connect on a level far exceeding what science and research can describe... In her book "A Me Without We", Eva Jo Sombathy, takes us on a journey of her beautiful life with twin, Neva. This memoir of Eva and Neva's life together is a beautifully written love story coupled with the raw experience of twin loss. 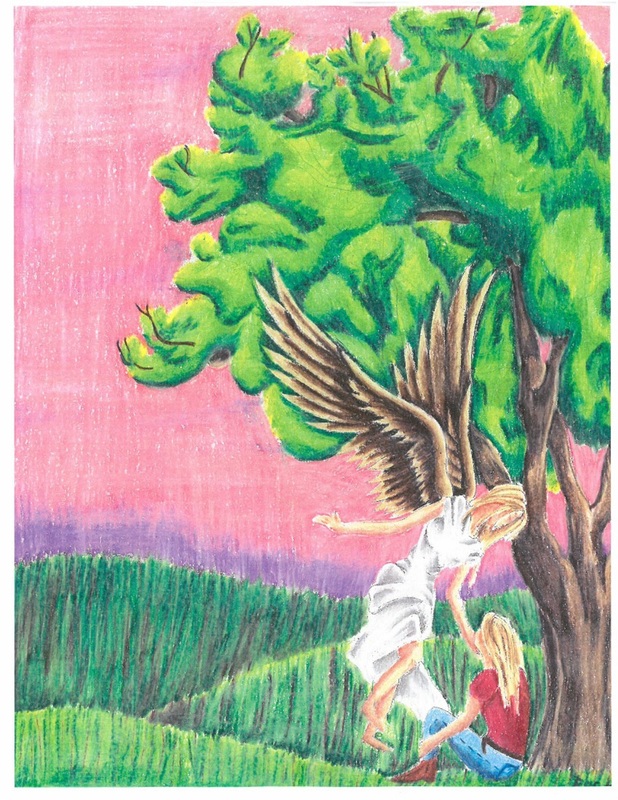 Eva's book includes stories of twin life, twin loss, and support offered to others who, like Eva, weren't prepared to live a singular life after only knowing life as a plural..” Eva shows others who have suffered a complicated grief how to use courage, bravery and forgiveness to begin healing.The book is especially helpful to those who are deeply suffering from loss as it includes resources on how to get help. The book is an excellent resource for the Mom's of twin loss, medical professional or teachers trying to attain the knowledge in twin relationships. It is a beautifully written, heartfelt gift to surviving twins, families and patients effected by twin loss. We exists to help twins who have lost their twin. 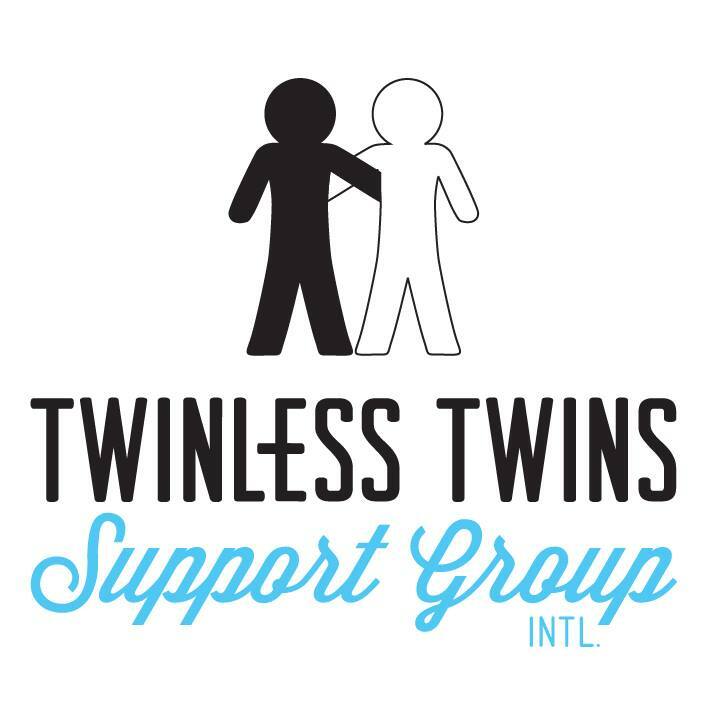 The Twinless Twins Support Group International™ (TTSGI) provides a safe and compassionate community for twinless twins to experience healing and understanding. TTSGI also provides support for twins and other multiples who have lost their twin due to death at any age. We provide support to twinless twins through regional meetings, national conferences, and educational resources. 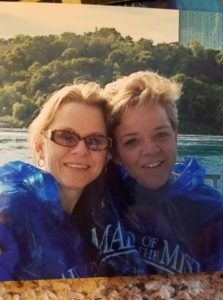 As a community of grieving twins, we shed light on difficult questions unique to twin loss. To purchase the paperback version of A Me Without We please follow the Paypal "buy now" button below. When a book has touched my heart to the extent where I have to put it down for a few days, I know it's a good one. The author affected me this way numerous times in her writing and after a while, I just let the tears flow, continuing to turn the pages until I had read it all. Eva has totally captured the essence of twinship in this wonderful book - how she lost her twin, Neva, tragically to cancer, how close they were throughout their lives, the battle her sweet beloved twin fought and lost. The fact she was so lost and did not know how she was going to be a "me" instead of a "we". 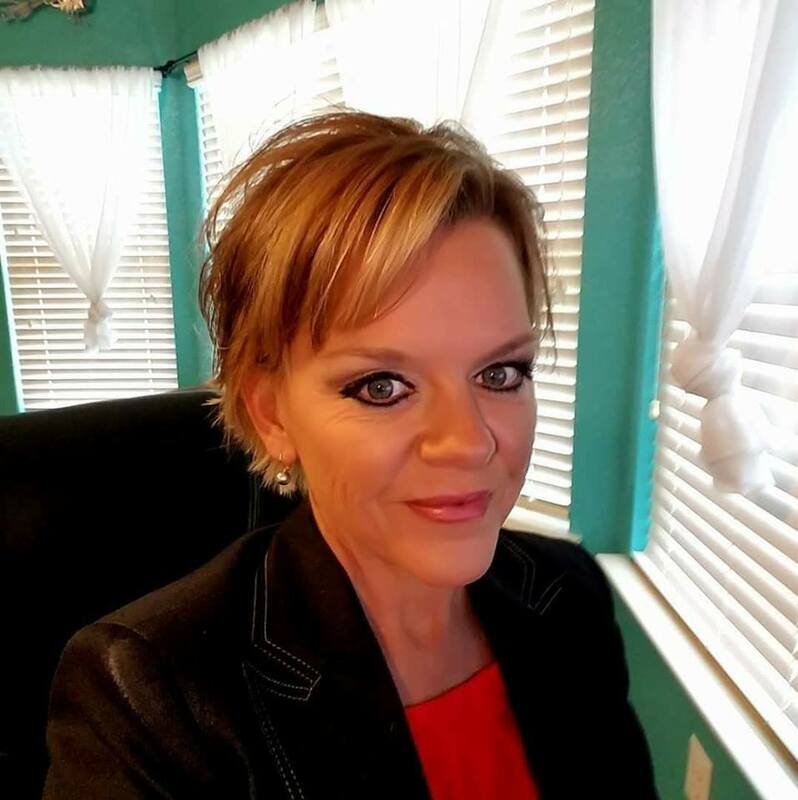 She also shows us how there is hope and healing after twin loss - you live with them in your heart guiding you through life's journey until you meet again. There are many "treats" afforded the reader in A ME WITHOUT WE. The author tells the stories of other twinless twins in their own words. She tries to give comfort to the grieving twin with advice of a counselor from questions of other twinless twins. She also gives resources twins can go to get help and offers advice on things she learned about loss from other twins who have already been on the journey. A ME WITHOUT WE is a must read for twins who have lost their twins, family and friends. This gets a 5 Star from me!